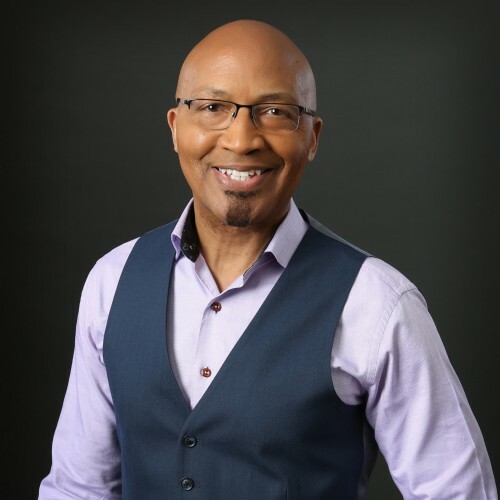 Inspires, Encourages & Motivates Keynote Speaker and Trainer Ron Henderson provides people with programs that help them become the best version of themselves both in body and mind. Ron is ready to serve your group with a customize program that will engage and inspire your group to be their very best. The saying Strong Body, Strong Mind is not just a cliche, it is attitude turned into action which promotes change. If you didn't have a dime you could call your own, you understand that you'd be in dire straits. Money might make the world go around but there is so much more to living, loving and learning than money. Most people are taught the value of money early on in life but precious few are taught the life-long value of being physically fit. Is carrying extra weight or living with aches and pains normal? I don't believe so and I am living proof that your audiences don't have to accept a fate like this. They may be feeling the effects of having ignored their physical fitness and health but now is always a good time to make a change. Improving their health and well being forecast doesn't simply have to mean pounding the running track or hitting the gym if they wanted to do that, they'd be doing it already, right? I will set out tried-and-true financial principles and show how any audience can apply them to their physical health and enjoy a substantial increase in their 'health net worth'. A dynamic listen, my clearly explained system will demonstrate how they can make a change and motivate any audience to take the first step on the road to a better, brighter life with easy to remember strategies.